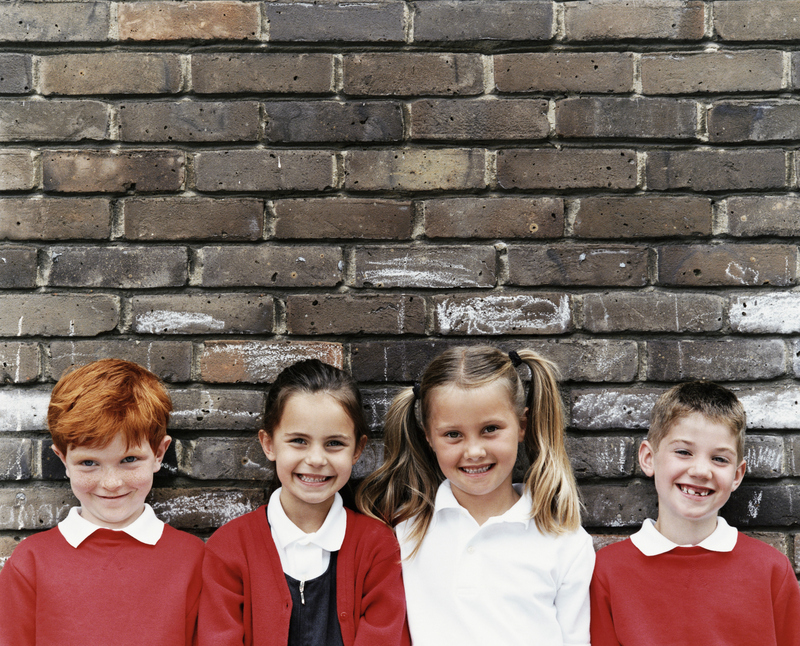 Starting primary school can be a daunting prospect for both children and their parents. But there’s no need for youngsters or mums and dads to be anxious about the move to ‘Big School’ – as long as they’re prepared, both practically and emotionally, promises a charity which supports parent teacher associations across the water. “Starting in reception year is a real milestone in a child’s educational journey, which should be filled with exciting opportunities and the chance to forge lifelong friendships,” says Michelle Doyle Wildman, PTA UK’s acting CEO. “Stepping over the classroom threshold for the first time can fill you with a real mix of emotions; from excitement to nervousness, uncertainty to joy and everything in between. 1. Get excited about starting school: Prepare your child by reading a book about starting school together or talking to friends with children already at school. 2. Dress-up: Get your child to practice putting on and taking off their new uniform and school shoes. If they need all-in-one suits for rainy days, get them to try putting these on as they can be tricky. 3. Label everything: However you choose to label the uniform, make sure you include a label in everything. Labels with pictures are great for children who can’t read their name yet. 4. 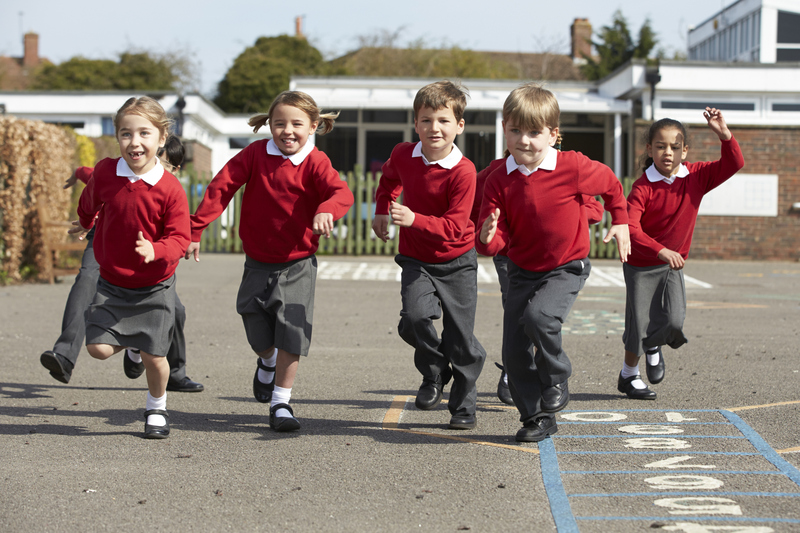 Stock up on spare uniform: Reception class can be a messy time, and children are unbelievably good at losing smaller items like ties and socks, so make sure you have at least two of every uniform item. 5. Be positive and calm: Children pick up on anxiety, so if you seem worried they’ll know, and may even wonder if they should worry too. 6. Try to keep tears at bay: Remember that while the start of school can be an emotional time, often children are ready to start their next chapter and will go off without even a backward glance or long farewell. So instead of getting upset yourself – which might unnecessarily upset your child too – concentrate on the positives, including the wonderful new opportunities your child is about to find, and the potentially lifelong friends he/she will make. 7. 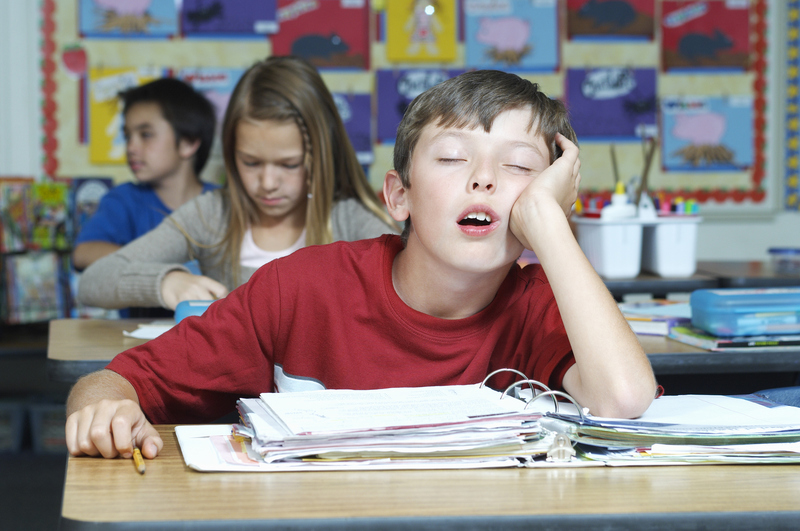 Be prepared for tiredness: The first year at school is a huge change for children, so prepare yourself for meltdowns – they are completely normal. Help by making sure they get as much good quality food and sleep as possible to keep their energy levels up. 8. Anticipate a flexible schedule: Make sure you know the timetable for the start of term for reception year entrants. Most schools have a phased approach where the children may go in for half days only in the first couple of weeks. 9. Do your homework: Get to know what the expectations of the school are when it comes to homework. This will help you to establish a routine and positively support your child’s learning. 10. Get involved: Take every opportunity to attend events or parents evenings. For example, school PTAs organise gatherings from fetes to quiz nights, dinner parties to wine tastings, and cake sales to discos. Get to know other parents and school staff by getting active in your PTA or volunteering at school in other ways. “Children are more enthusiastic about school life if they see their parents being part of it too,” explains Michelle. “We know parental participation in education is crucially important if our children are to reach their potential.